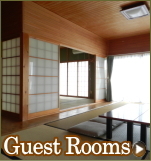 Ise-Shima Ryokan HIOGISO : Inn is made of cypress. 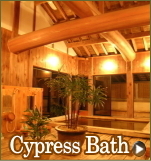 Please heal the fatigue of the journey in the open-air bath of cypress. 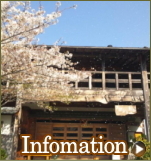 ※ cuisine content changes in the catch of the day. 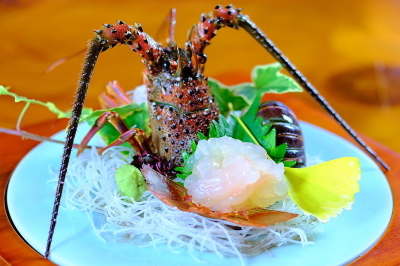 It is a photograph of seafood kaiseki cuisine plan image. 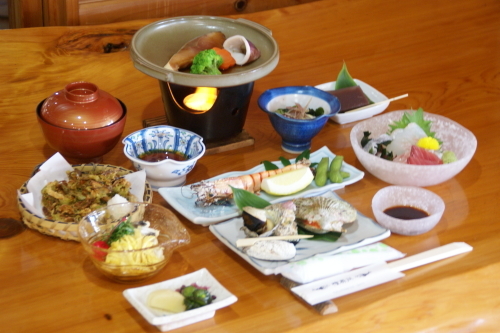 The cuisine of the following is a plus, respectively in seafood kaiseki is becoming plan. 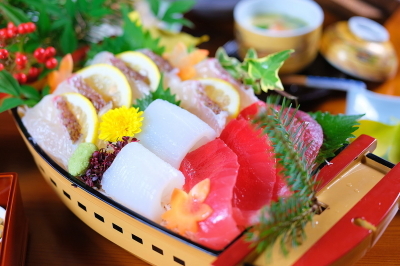 When the boat prime stick "boat prime with seafood Kaiseki plan" When the boat platter and lobster sashimi stick "lobster-boat prime with seafood Kaiseki plan" When the boat platter and lobster sashimi and abalone (sashimi or dance baked) are attached will be "abalone, lobster-boat prime with seafood Kaiseki plan". 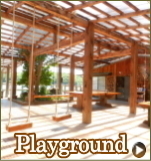 It is the pictures of the seafood barbecue plan. 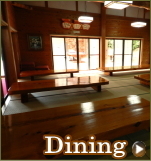 The cuisine of the following is a plus, respectively in seafood barbecue has become a plan. 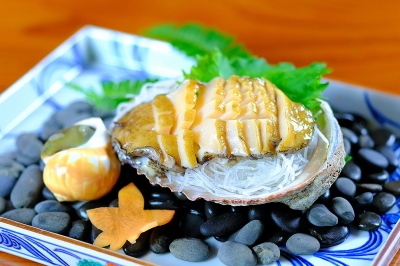 When the boat prime stick "boat prime with seafood barbecue Plan"
Boat platter and lobster you and make it stick, "lobster-boat prime with seafood barbecue Plan"
When the boat platter and lobster sashimi and abalone (sashimi or dance baked) are attached will be "abalone, lobster-boat prime with seafood barbecue Plan". 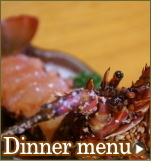 It is the pictures of the seafood pot plan. 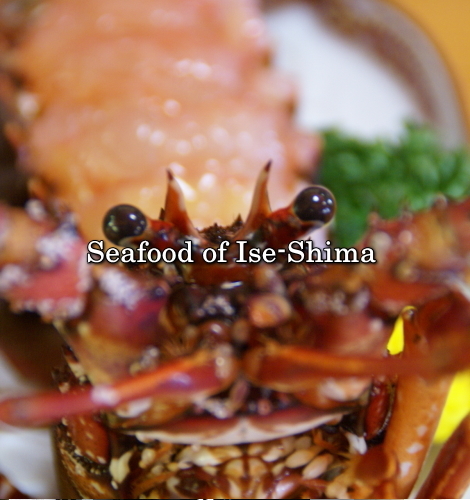 The cuisine of the following is a plus, respectively in seafood pot has become a plan. 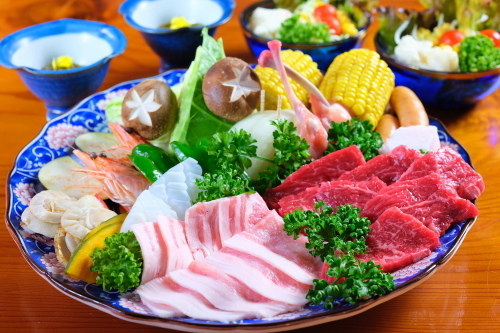 When the boat prime stick "with boat prime seafood pot plan"
When the boat platter and lobster sashimi stick "lobster-boat prime with seafood pot plan"